One phone call could save you £227* a year on your broadband service. We’ve partnered with Simplify Digital to create Saga’s broadband switching service. 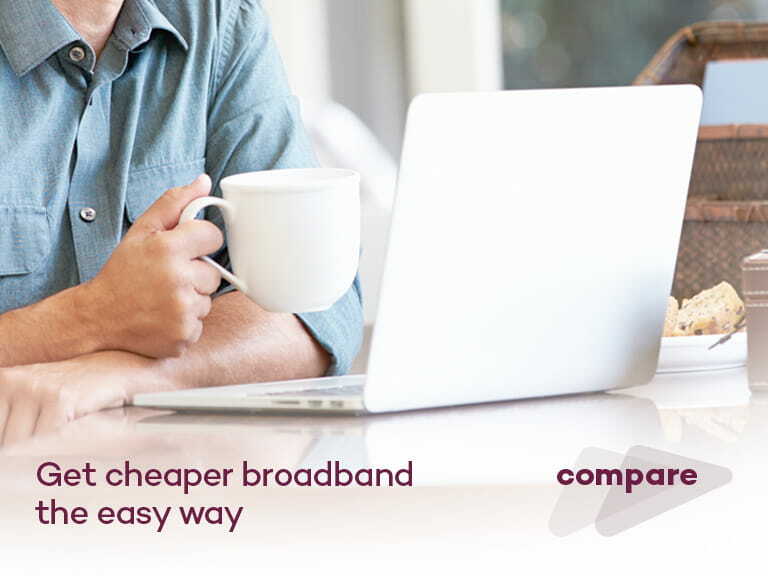 We’ve made it easy for you to switch your broadband and save yourself up to £227* a year. Switching needn’t be a painful process, simply give us a call on 0800 840 5375 and we’ll take care of the rest for you. 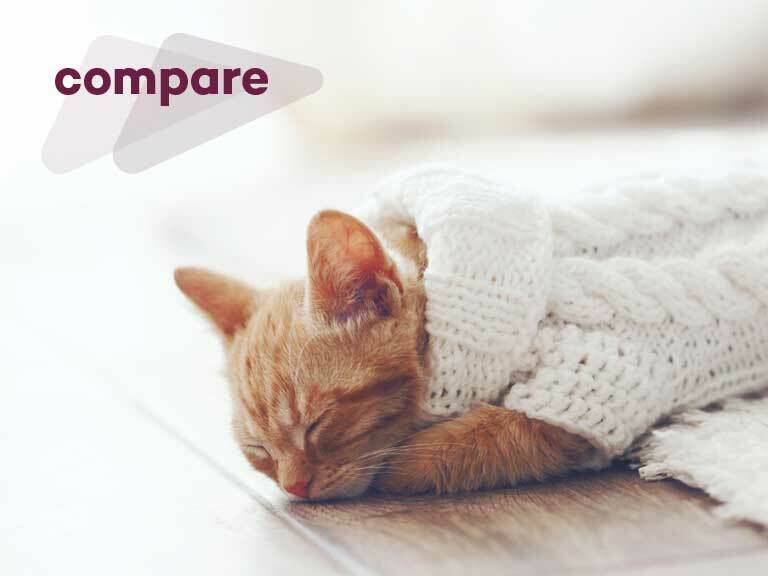 We’ll compare the prices based on your usage and give you the option that works best for you – we’ll even arrange installation! And it’s not just broadband we can help with. We can even find you best price for your home phone and TV services. Call our Freephone switching service on 0800 840 5375 (lines are open Monday-Friday 9am-8pm & Sat 9am-6pm). We'll ask how often you use the internet, how many phone calls you make and which TV shows you watch. Your answers will help us narrow down the 11,000 packages we have access to, so we can find the ideal one for you. We'll then talk you through the best packages, so you can decide which one you'd like. We'll handle things your current supplier so there's no interruption to your service, and our support team will be on hand throughout the process to answer any questions you may have. It should take no more than 20 minutes of your time to find the perfect package. Terms and Conditions: *Average £227 saving is based on customers that purchased a TV, Home Phone and Broadband contract between 1st December 2016 and 28th February 2017, based on 6,548 transactions in this period. This service is provided by Carphone Warehouse, a company registered in England and Wales under Company number 07105905 and with its registered address at 1 Portal Way, London W3 6RS. To find out more about Carphone Warehouse and our terms and conditions please visit Carphone Warehouse Terms & Conditions. Please note that when you call Carphone Warehouse, your call may be monitored and recorded for quality and training purposes. Please Note: Fibre availability varies by property. Please call our free switching service to confirm availability for your address or click on the supplier link to confirm. For full terms and conditions see www.simplifydigital.co.uk/corporate/terms-and-conditions. To get a better deal on your broadband simply call Freephone 0800 840 5375 and our switching experts will guide you through the process. Butter paneer is so good simply served with plain white rice.